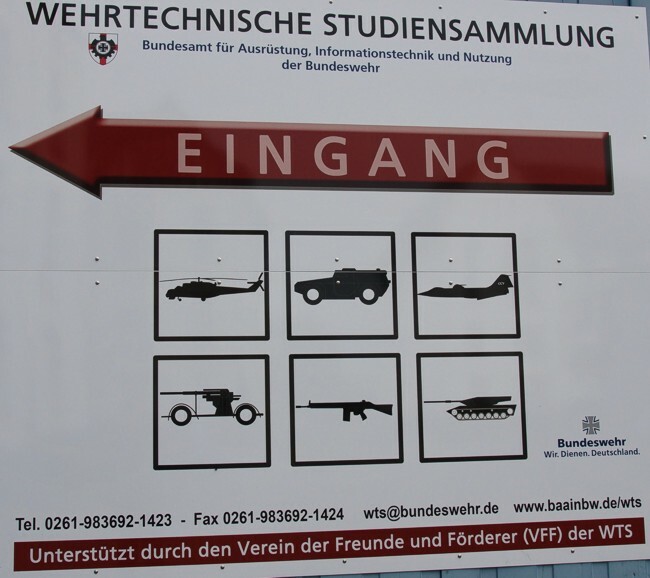 This city houses the WTS (Wehrtechnische Studiensammlung). It brings German equipment in a technological point of view. The institute has published many books on a variety of subjects such as optics. Henk Adriaanse made a visit in 2015.